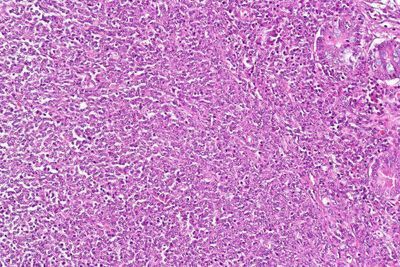 In their phase-2 study of tisagenlecleucel (marketed as KYMRIAH®), published on-line Dec. 1, 2018 in the New England Journal of Medicine, an international team of researchers evaluated 93 patients with relapsed or refractory diffuse large B-cell lymphoma (DLBCL). They found that 52 percent of those patients responded favorably to the therapy. Forty percent had a complete response and 12 percent had a partial response. Sixty-five percent of those patients--recruited from 27 sites in North America, Europe, Australia and Asia--were relapse free one year later, including 79 percent of the complete responders. The median progression-free survival for patients in this trial, known as JULIET; NCT02445248, "has not been reached," the authors note.